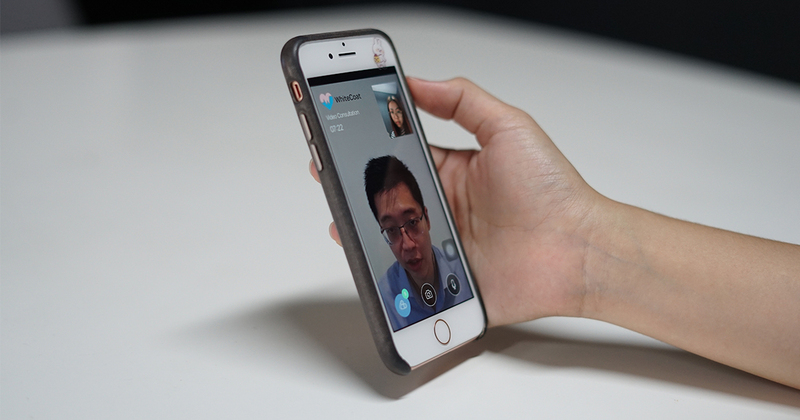 This App Lets Us Video Call A Doctor - Did We Manage To Get An MC? 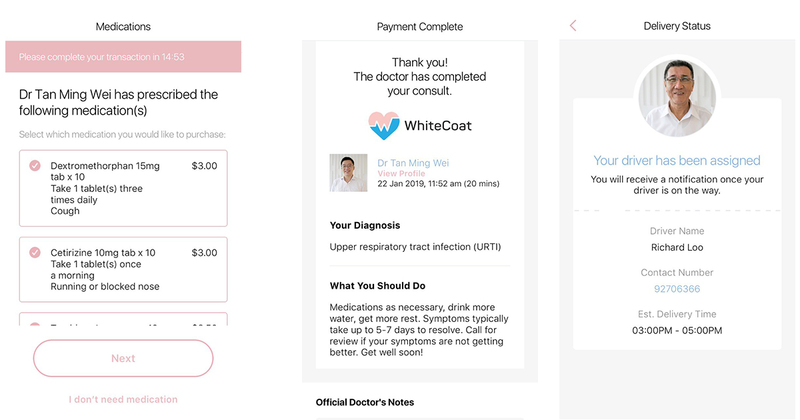 This S'pore-Based App Lets Us Video Call A Doctor - Did We Manage To Get An MC? 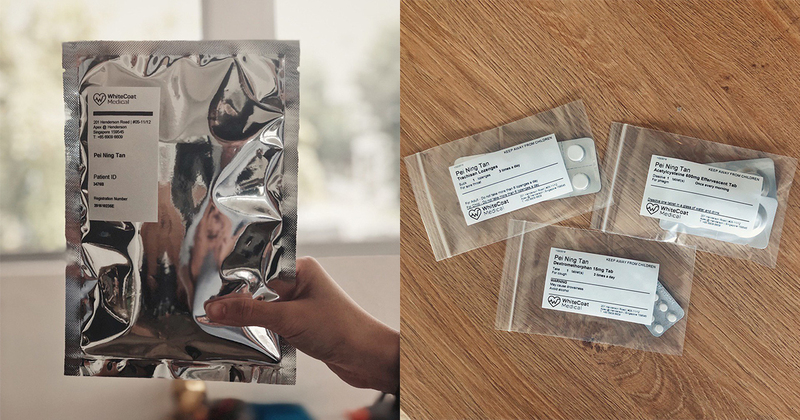 After payment (which we’ll get more into later), you choose a delivery time from the available slots, and the medication will be delivered right to your doorstep (you’ll have to verify your identity with your IC, so don’t worry about becoming an accidental drug runner). You’ll also get a notification of when your driver’s on the way, and based on our experience it arrived punctually at the stipulated time. 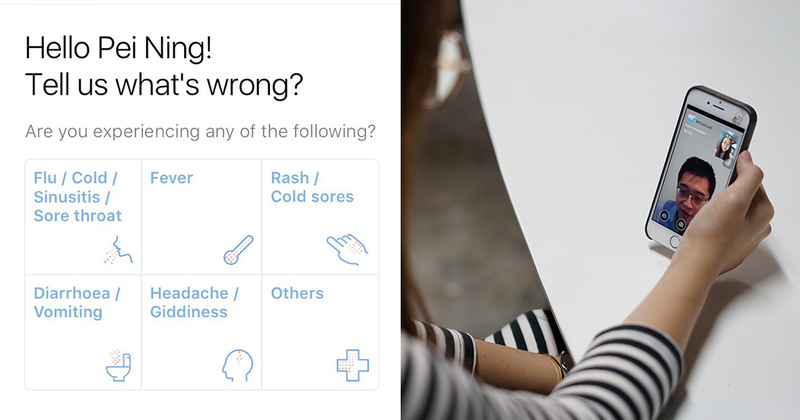 It should be noted, however, that you’re going to have to wait at least a few hours before your meds arrive. We ended our consultation at 12pm and picked the earliest delivery slot (3pm-5pm), and received our care package at 3:30pm. Relatively fast, but not ideal if you’re in urgent need of medication. 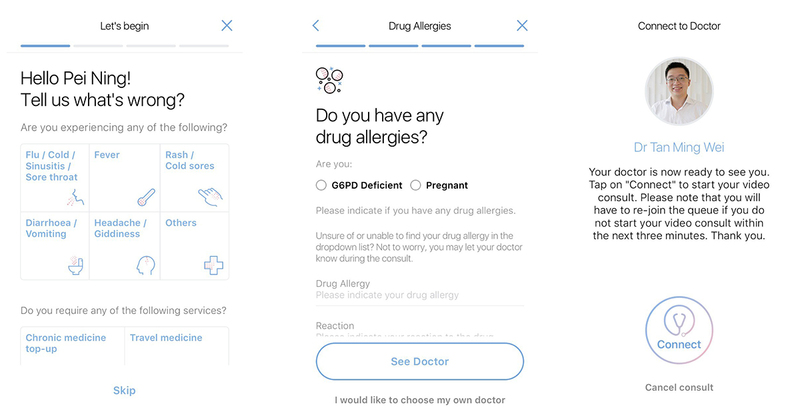 Telehealth apps will never fully replace physical visits to the doctor (things like food poisoning and broken bones are best treated in person), but for less serious illnesses like fevers and flu, this is a game-changer. 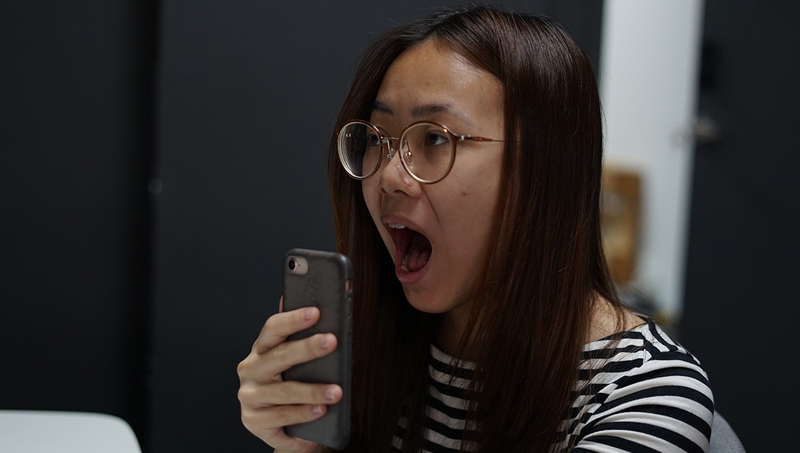 It Takes A Lot To Make Us Commit – What Do S’poreans Want In Meal Delivery & Subscription Apps?